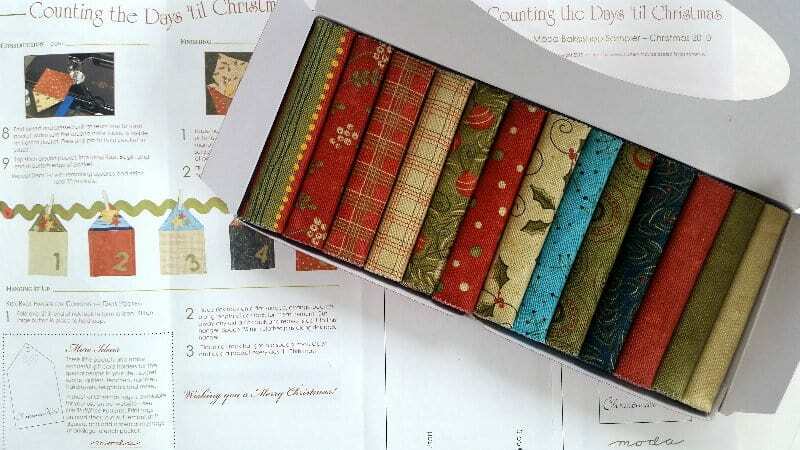 Adoring Kit includes a gift boxed set of thirteen eighth yard cuts (4.5″ x WOF) from Sandy Gervais’ Adoring Collection along with a free pattern fun and easy gift pockets that can also be made into a holiday banner. 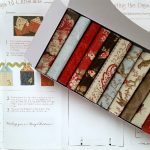 This Advent banner will be so cute strung across a fireplace mantel, or maybe along a staircase, or use it to decorate a small tree for a small space that needs “just a little something” at Christmas! Whip it up now and set it aside so you’ll have at least one new decoration ready when Christmas rolls around this year. 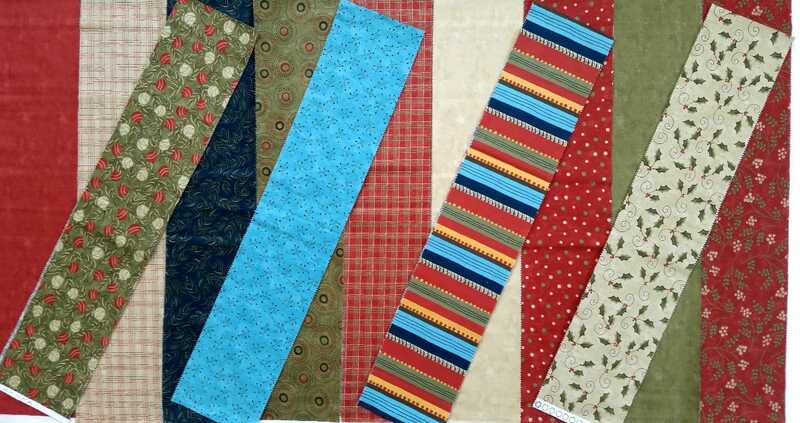 Fabric is all new 100% premium quality Moda cotton.